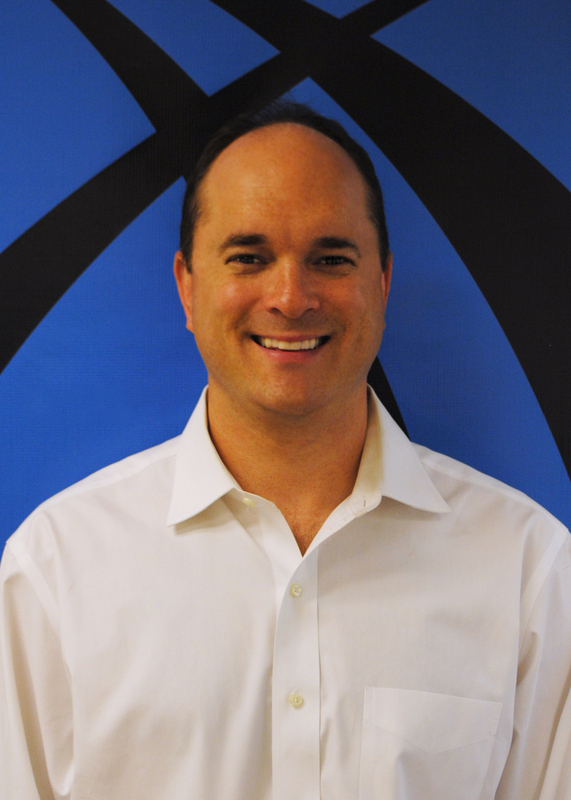 Curt Szymanski is the founder and President of Windward Consulting | Software, which he founded over a decade ago, where he pursues his passion of coupling technology and business process optimization in order to improve the way that companies in the title industry do business. Prior to Windward, Curt founded and ran UCLID software, which produced a cadastral mapping product. The company sells semi-automated data extraction and data indexing products for land records and mapping for use by government officials. UCLID software received numerous awards for product excellence during Curt’s tenure. Curt holds a bachelor’s degree in Mechanical Engineering from the University of Minnesota and a master’s degree in Mechanical Engineering from the University of Wisconsin-Madison. Additionally, he holds an MBA from the University of Wisconsin-Madison with dual degree focus in MHR & Entrepreneurship and Real Estate & Urban Land Economics. 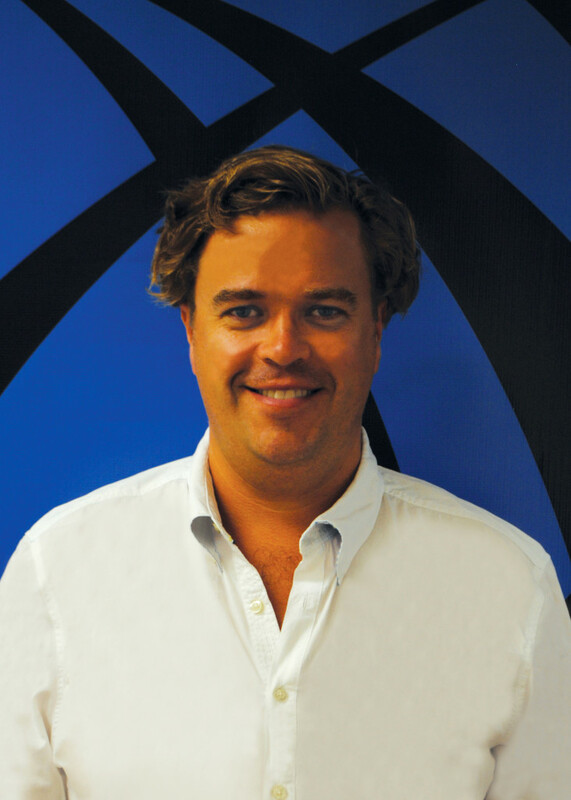 Away from the office Curt enjoys partaking in volunteer opportunities, sailing, exploring islands and snorkeling. He is a proud father of three including Grace Cay Szymanski, Kaylee Anne Szymanski and Kai Ayden Szymanski. His beautiful, understanding and caring wife is Deborah Lynn Szymanski. Rebekah (Becky) has operated in the field of administration in a variety of industries including education, law, state government and various non-profit settings. She has been an effective developer of solutions to business challenges and has worked to evaluate, plan, develop, organize, implement and direct administrative function, structure and performance in each organization. Becky has a passion for efficiency, vision casting, training and team building. Her strengths include project management, customer service, and attention to detail. 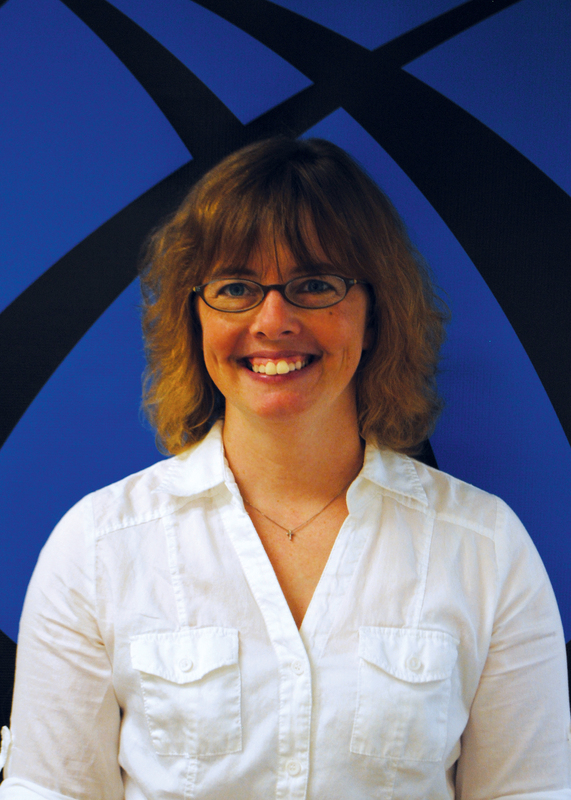 Becky brings these skills and strengths to her role on the Windward team. Steve Garrison has spent the 20 years in sales and marketing in multiple industries. He is a two-time published Author and speaker in the area of corporate and personal development. Steve has a BA from the University of Massachusetts at Amherst and is a Board Certified Insurance Consultant. Steve is originally from Boston and has lived in Wisconsin since 1996. He has three children and is an avid tennis player and golfer. Originally from Boulder, Colorado, Storm is entering his senior year at UW-Madison where he studies German, Dutch and Business. Throughout both high school and college he’s worked in various forms of sales and sales management, with a background in commercial real estate and the automotive industries. In his free time Storm is an avid backcountry snowboarder and travel enthusiast. He will be writing his honors thesis on historical Germanic linguistics in fall 2014. Storm joined the Windward team in May 2014 as a member of the sales team. 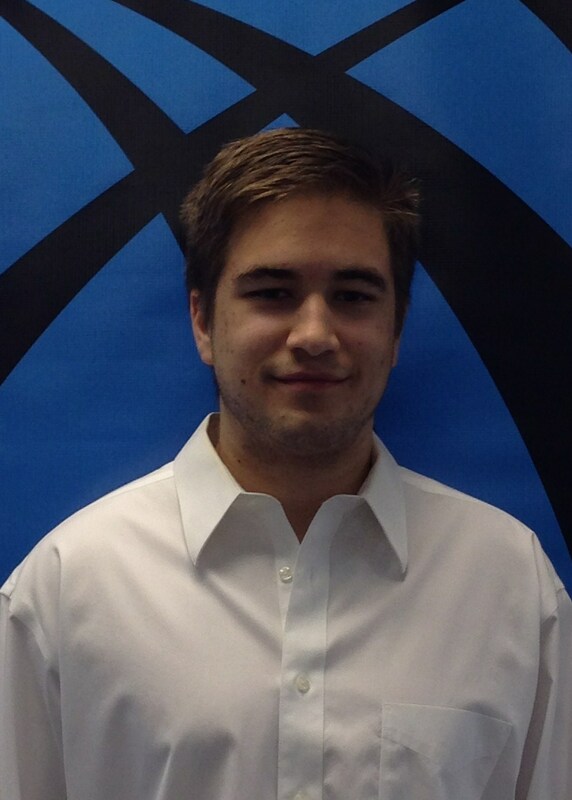 Alex is currently a senior at the University of Wisconsin-Madison, majoring in Economics. He is active on campus as a member of the Sales and Executive Leadership Club, as well as a member of the Sigma Phi Epsiilon fraternity, where he held the position of finance chair. 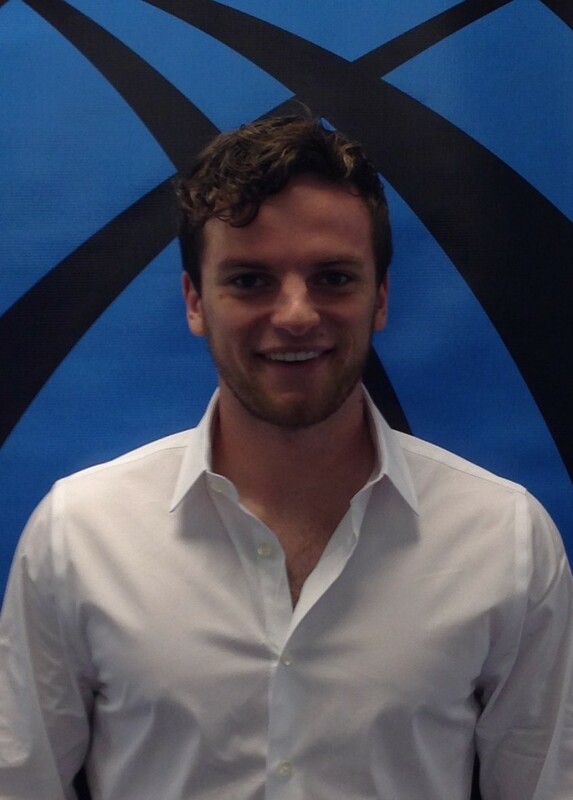 He joined Windward in May of 2014 as a member of the sales team. Alex enjoys spending time with friends, golfing and watching sports. Tianna is in her senior year at the University of Wisconsin- Stevens Point pursuing a degree in Graphic Design. On campus, she is an active member of the AIGA Wisconsin chapter as Web & Social Media Coordinator. For three years she has been a member of the UWSP Dance team and held captainship. 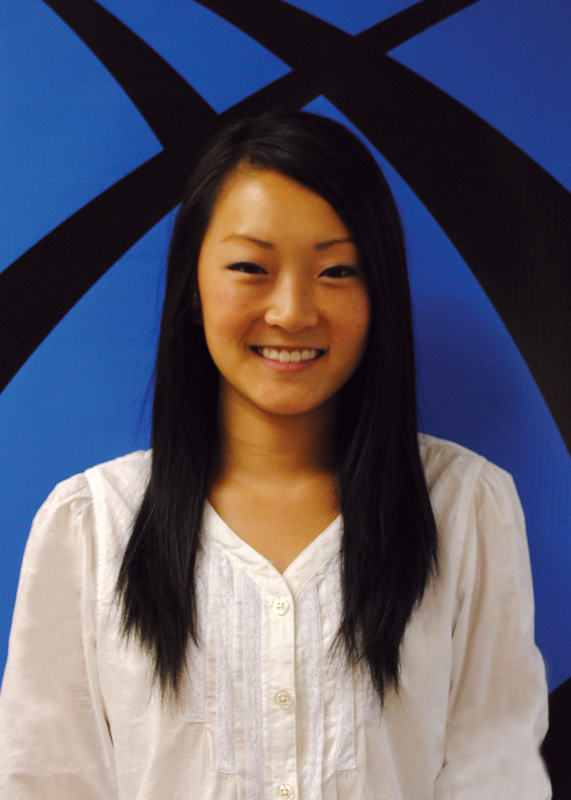 She joined WINDWARD in June of 2013 as a graphic design intern. As well as art, she enjoys spending time with her family and friends, dance, watching sports and movies and playing tennis. Elyse is currently a junior at the University of Wisconsin-Madison majoring in Psychology with certificates in Entrepreneurship and Leadership. During the school year, she is a Badger Volunteer Leader, serving as a tutor and mentor for various after-school programs. She is also a member of Alpha Phi sorority- Iota chapter, where she holds the position of scholarship director. 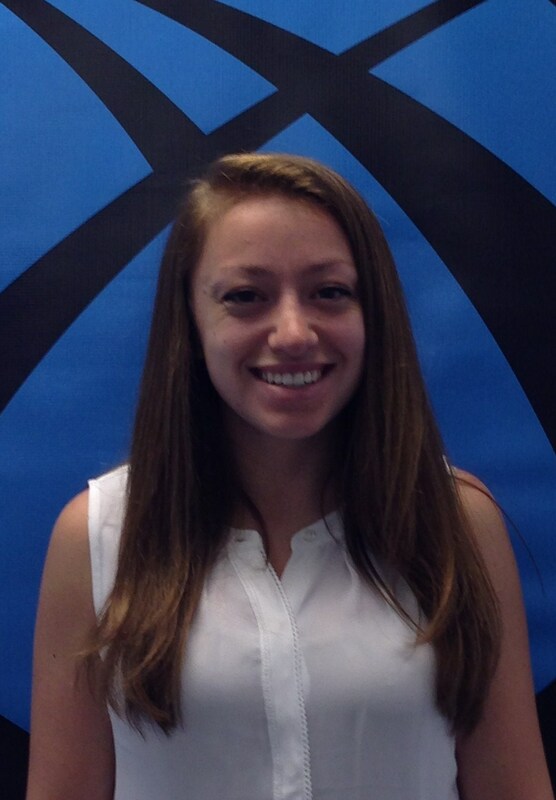 Elyse joined Windward in May of 2014 as a member of the human resources & administration team. She is originally from New Jersey and enjoys volunteering, skiing, and spending time with family and friends.